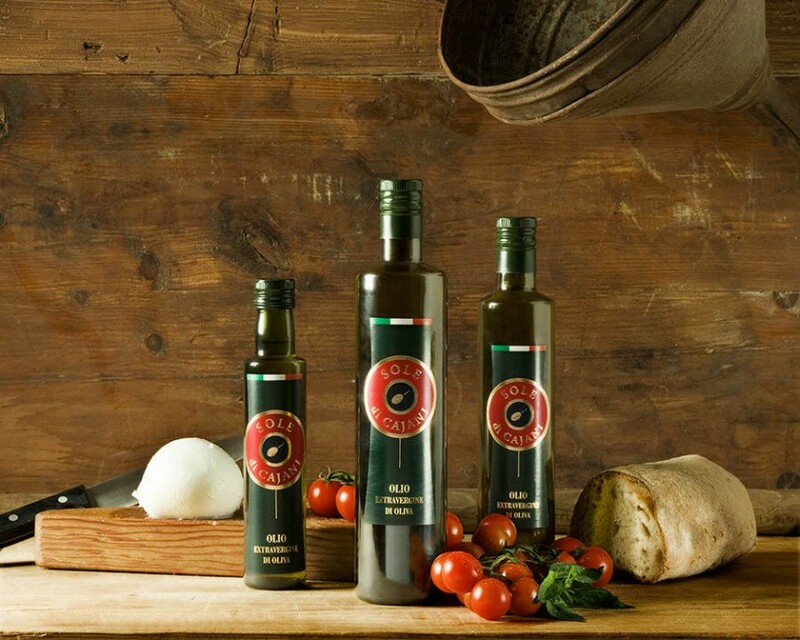 The Mozzarella di Bufala is authentic Italian cheese brought over straight from the home country. 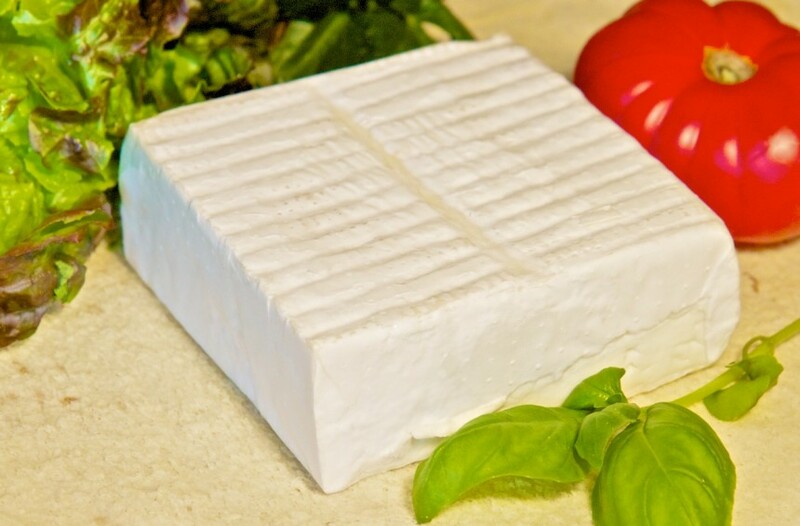 We take pride in the fact that there is no better quality italian cheese than the on you will find at Antichi Sapori. Please contact us today to try a fresh slice of our mozzarella, and once you taste the quality you can decide for yourself! Buffalo mozzarella or Mozzarella di Bufala in Italian is a mozzarella made from the milk of domestic water buffalo. It has been observed that those cheeses made from buffalo milk are higher in calcium, higher in protein and lower in cholesterol than cow’s milk. 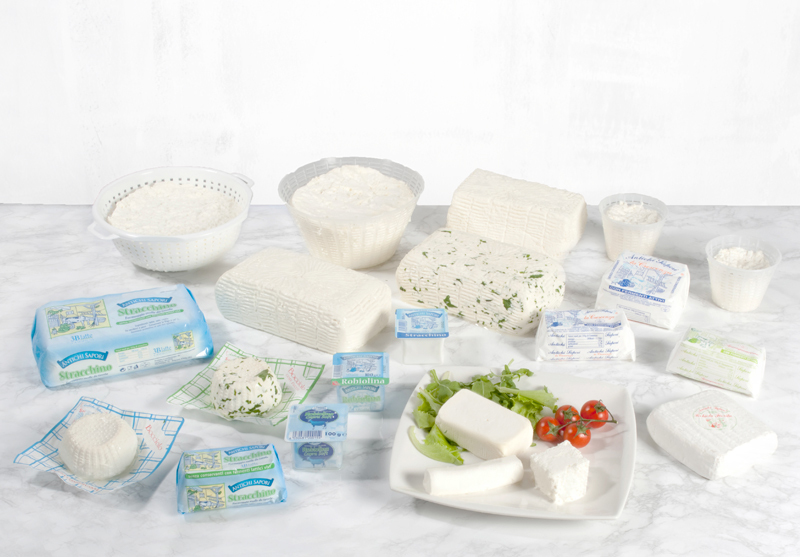 Mozzarella di bufala is manufactured under strict regulations in areas ranging from Rome in Lazio to Paestum, Campania and a production area near Foggia, Puglia. 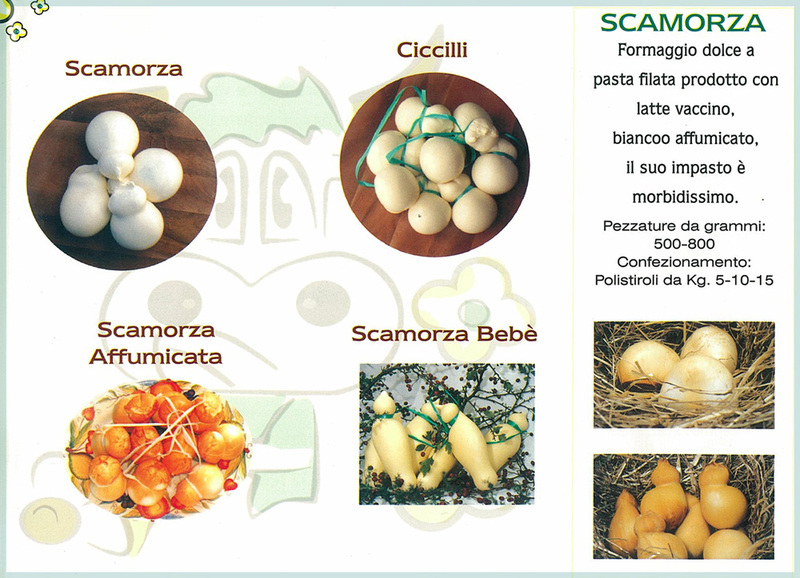 Buffalo mozzarella coming from the Campania region bears the “Mozzarella di Bufala Campana” trademark and DOC status granted to it in 1993. In 2008, the European Union granted Mozzarella di Bufala Campana a Protected Geographical Status. 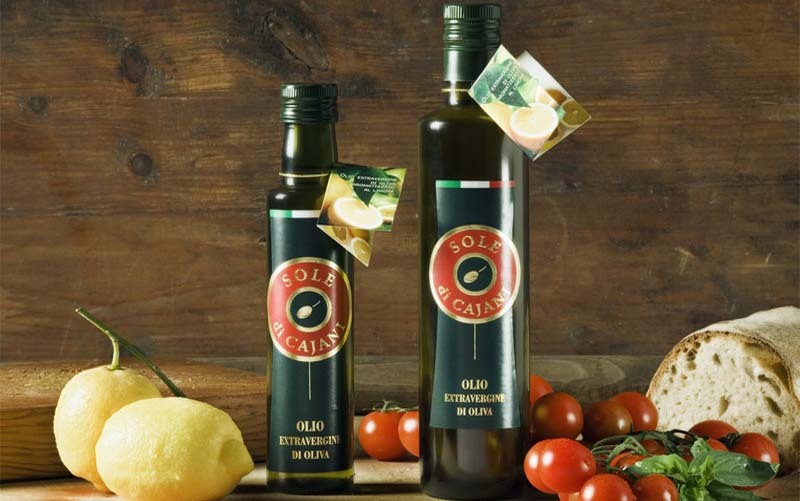 Apart from Italy, it is also produced in many countries around the world. Buffalo mozzarella is a fresh, soft, semi-elastic textured cheese belonging to the “pasta filata” family. The process of making pasta filata cheese includes heating the curd to a point where it can be stretched and formed into various shapes. This gives the snowy white mozzarella a mild yet slightly sour taste. The texture is soft, moist and somewhat granular. It is coated with a thin edible rind and brined for up to a week when sold in vacuum-sealed packages. 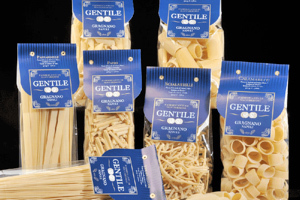 The cheese goes well in anti-pasta dishes, with salad’s, pasta’s, calzone’s, vegetable’s and various side dishes. It is also common in popular Italian recipes such as lasagne and baked casserole. When used in cooking, heated mozzarella becomes slightly creamy. Buffalo mozzarella pairs with Beaujolais, Sauvignon Blanc and White.